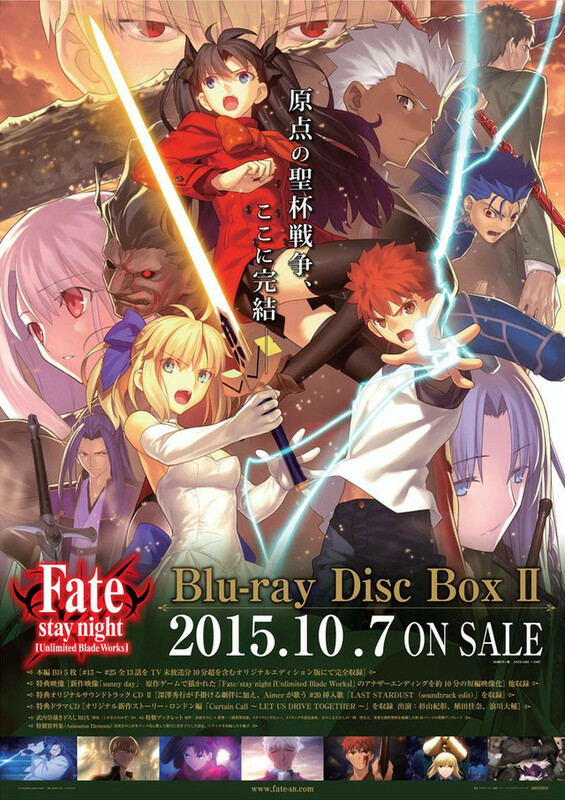 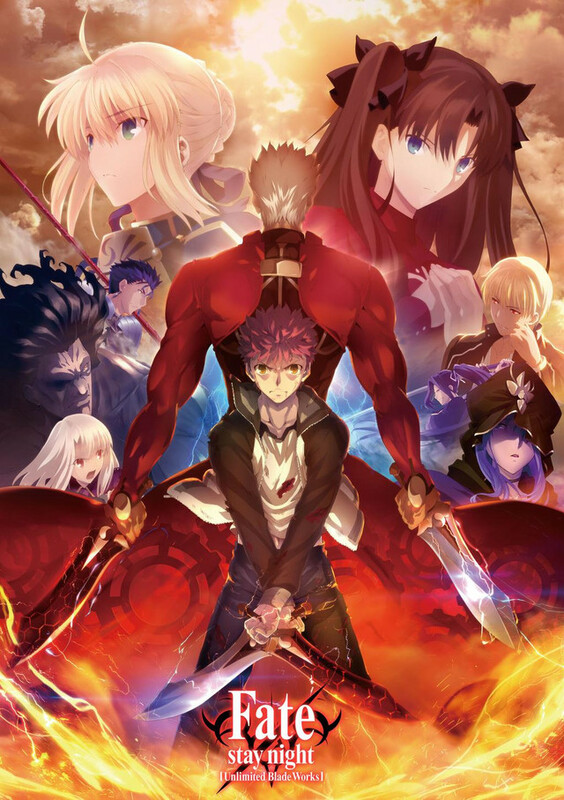 The site for Fate/stay night [Unlimited Blade Works] has been updated with a look at the season two Blu-ray set box art by TYPE-MOON co-founder Takashi Takeuchi. 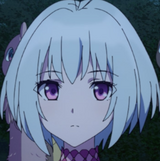 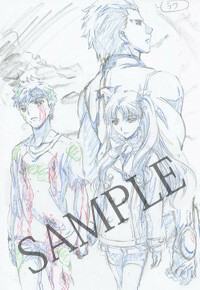 Along with this was an update for the soundtrack CD offered in the package, revealing that in addition to Hideyuki Fukasawa's background music and Aimer's "Unlimited Blade Works," it will include a soundtrack edit of Aimer's insert song "LAST STARDUST." 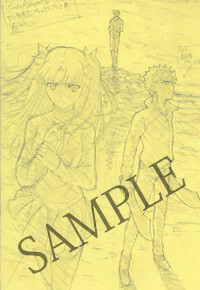 The collection, which features 13 episodes with English subtitles, soundtrack CD, drama CD and 50-page production booklet, 10-minute short of the visual novel's "Sunny Day" ending along with "Curtain Call ~ Let Us Drive Together" audio drama with Noriaki Sugiyama (Shirou Emiya), Kana Ueda (Rin Tosaka) and Daisuke Namikawa (Waver Velvet/Lord El-Melloi II). 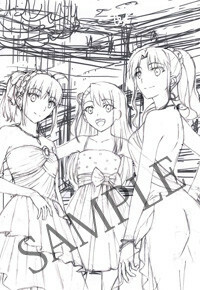 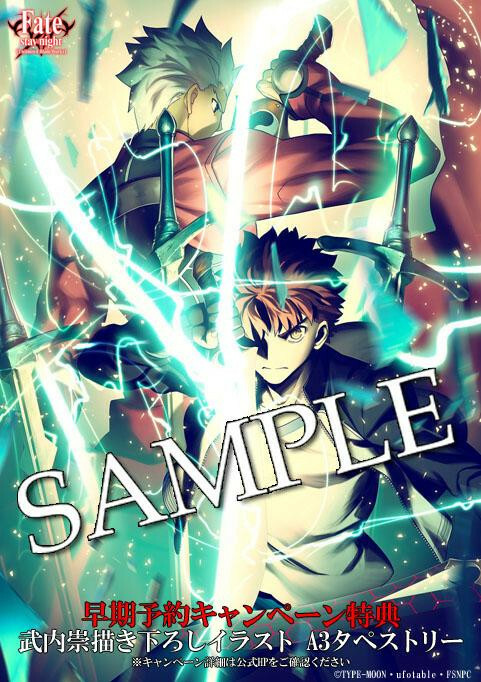 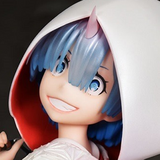 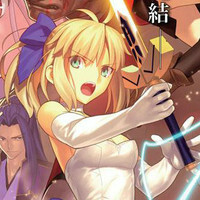 Pre-order bonuses include an A3 tapestry illustrated by TYPE-MOON co-founder Takashi Takeuchi. 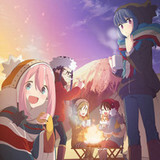 "Sega Hard GIrls" Team Up with "Kaden Shoujo"